Male hair loss can be a result of stress, gens, alopecia, hormones or unhealthy lifestyle. Male pattern baldness or androgenic alopecia is genetic condition and cause the hair loss. 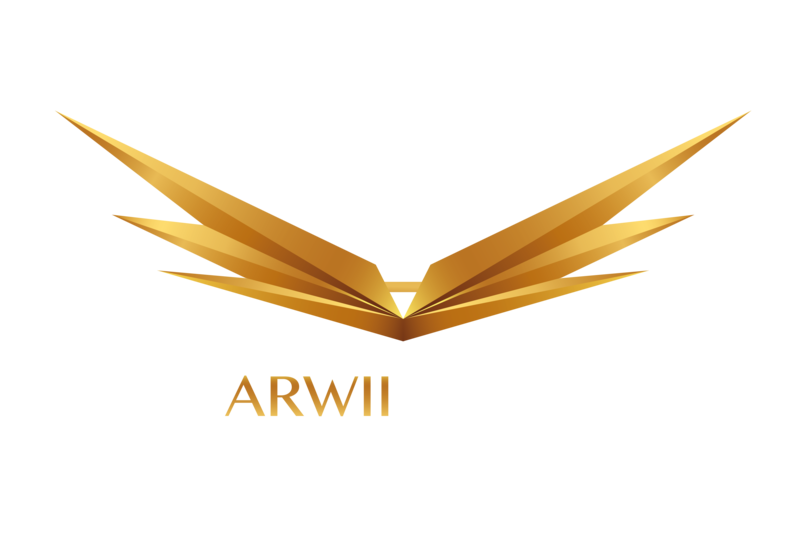 Most of a time, client starts having receding hairline and gradual hair thinning from the crown to the back of the scalp. The last stage of male pattern baldness is a hair loss. To describe and explain stages of the hair loss we use Norwood Scale. Nowadays huge amount of women suffer from hair thinning caused by stress, hormone problems, gens, alopecia or even childbirth. It has an impact on their entire life. Most of a time when woman starts loosing her hair, she hides the problem by having natural hair quite long, what makes her hair looks fuller. Female hair thinning starts at the crown and can affect the entire scalp. In that case, the most important is to reduce a difference in colour between client's hair and the bald scalp. 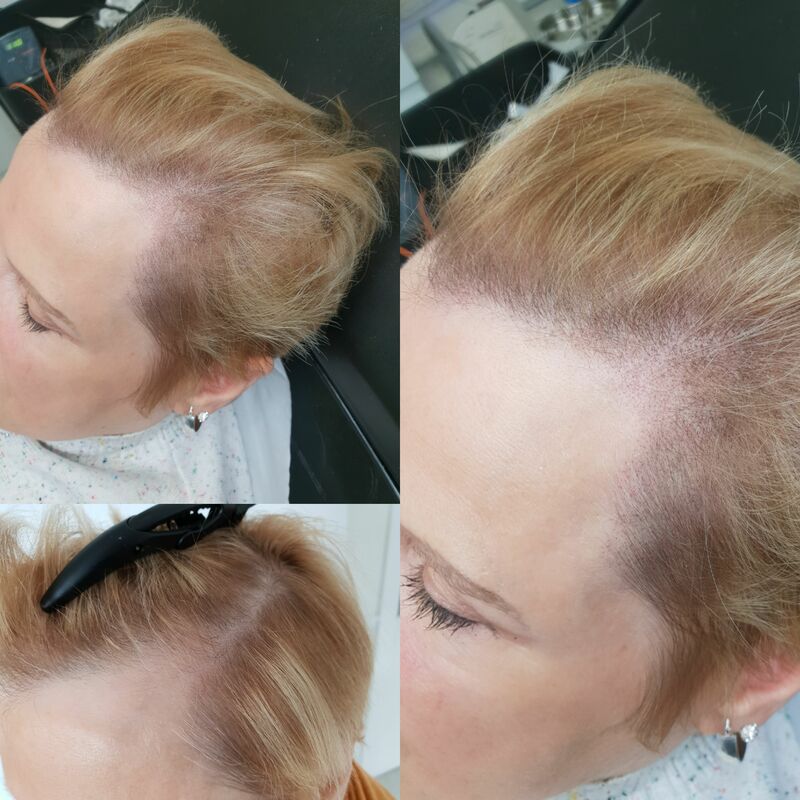 After the treatment hair looks thicker and fuller. Bold scalp would not be that much visual. Client will definitely feel more self-confident. 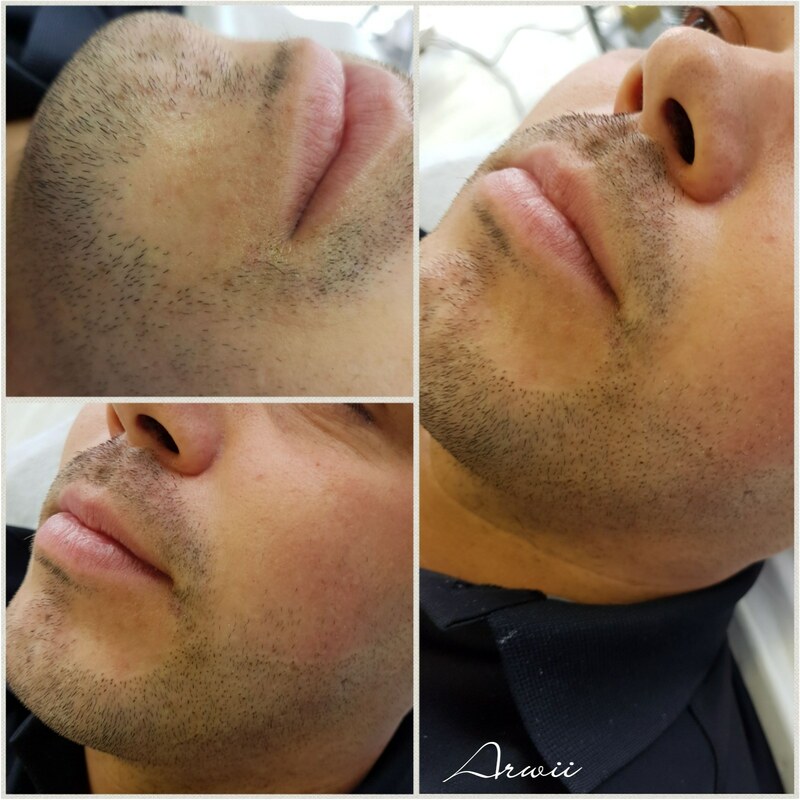 Micropigmentation gives great opportunities to restore a beard or moustache. SMP covers beard patches or create new shape for those who never had a proper shaped beard. Beard and moustache restoration can bring self - confidence back. A man can again enjoy beautiful facial hair. 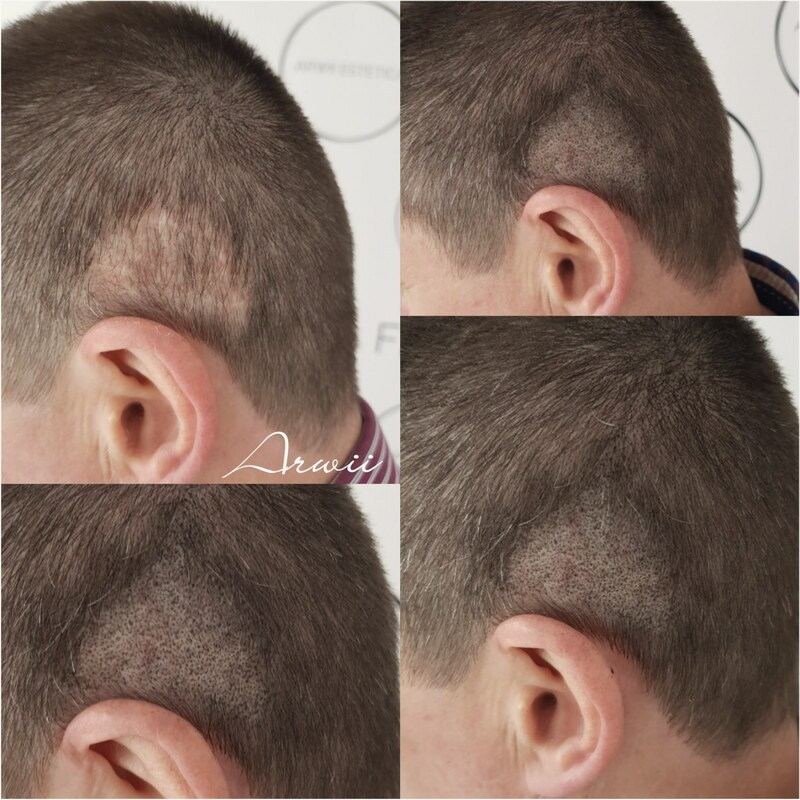 Hair transplant treatment is an invasive treatment which cause scars on a donor scalp. Those scars could look like a long big scar or many tiny scars on the back of the head. 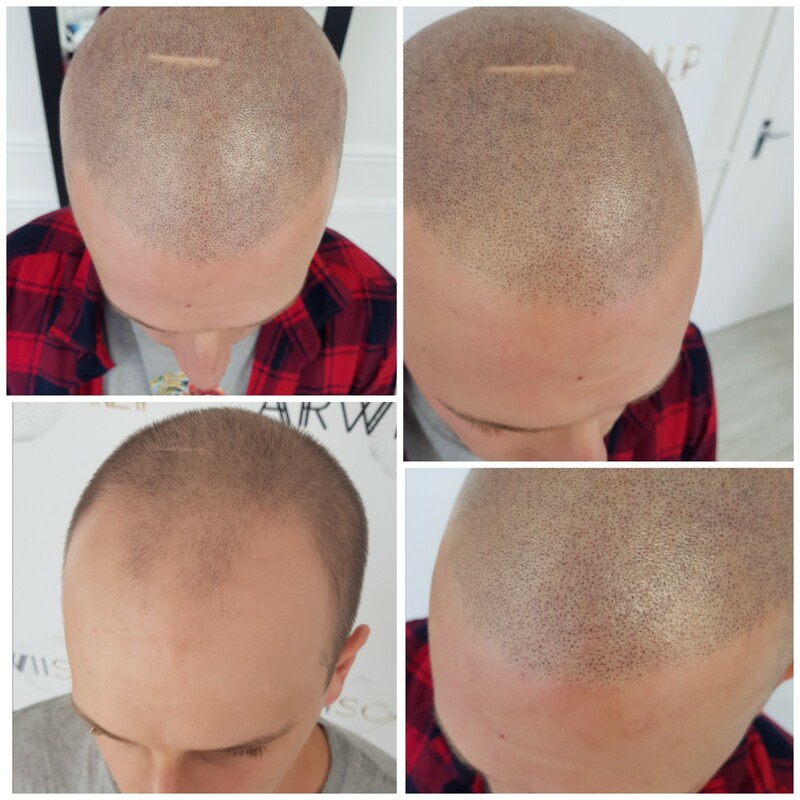 Scalp Micropigmentation covers also burn scars. 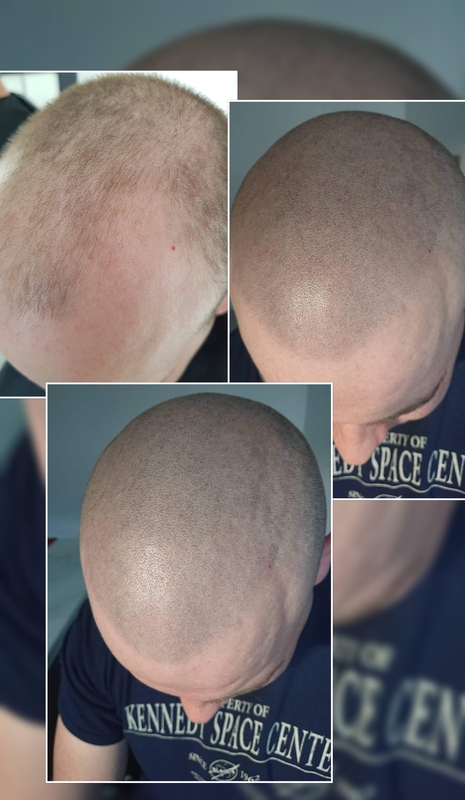 Results of Scalp Micropigmentation in above cases can be really spectacular.